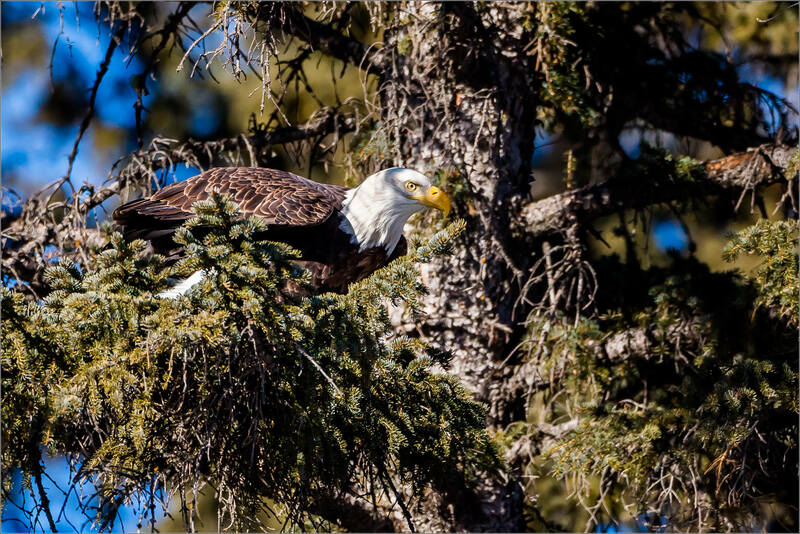 This entry was posted on February 11, 2015 by Christopher Martin. 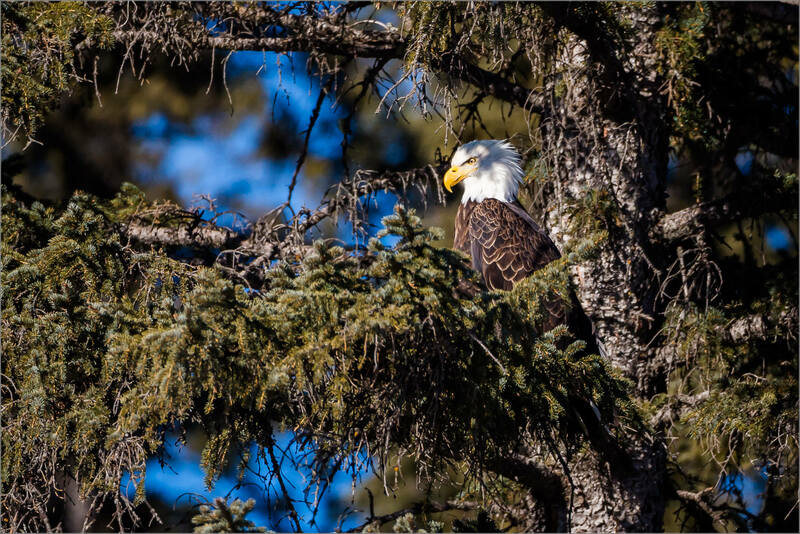 It was filed under Nature and was tagged with alberta, bald eagle, BIF, bird photography, bragg creek, Canada, Haliaeetus leucocephalus, wildlife photography. Superb compositions. Such a powerful beautiful creature. 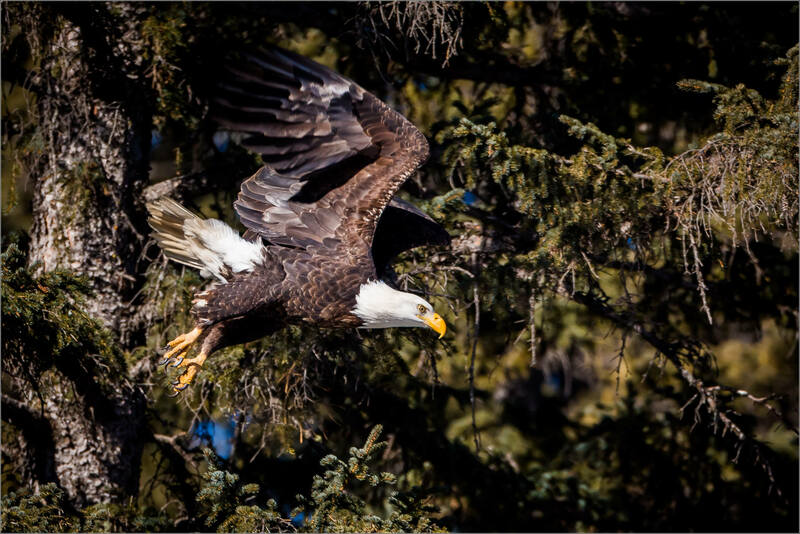 According to First nation Anishinabe culture, the eagle represents love because it flies overhead covering all. Such a different interpretation from the American/European i of the bird’s symbolic interpretation. He is just beautiful, Chris! I’ve never been fortunate enough to photograph one of these magnificent creatures. What a gorgeous creature and you got it in all beauty. Great shots. 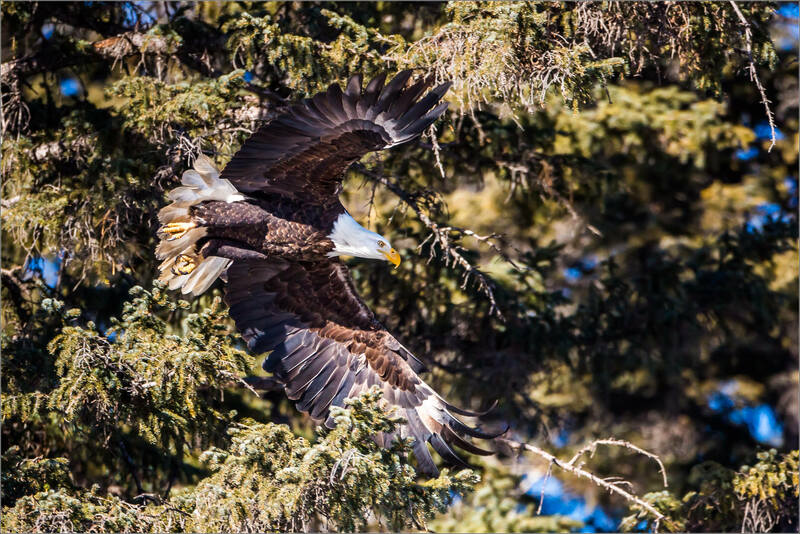 An Eagle picture(s) like this does not happen ofter. God you are an excellent photographer. Thank you so much for your beautiful work, although I’ll bet for you it’s not work, huh? Just beautiful, Christopher.